Mostly I shoot architecture, urbex and various macros. If you are visiting my profile on deviantART regullary and you like my photos, then I have news for you. Since now I will stop uploading my work here. This doesn't mean, that I will erase my account or stop photographing, not at all. Although it is very hard to keep on doing photos, editing them and uploading on various sites, so I have to resign using some of them and dA is in this group. I like this site for some reason, maybe sentimental, because I'm here since about 8 years. That's a lot of time, but time goes on, while using dA without 'CORE' account, especially when uploading many files at once is very, very hard, awkward and final effect (mostly feedback) on deviantART is not even close to be equal to ammount of work on the picture. Goodbye and see you in the web! 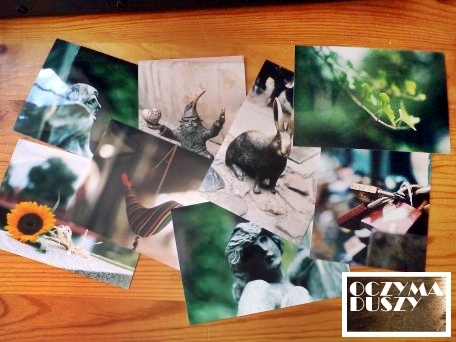 I have new YT channel for Oczyma Duszy videos. Sep 24, 2016 Leaving dA. 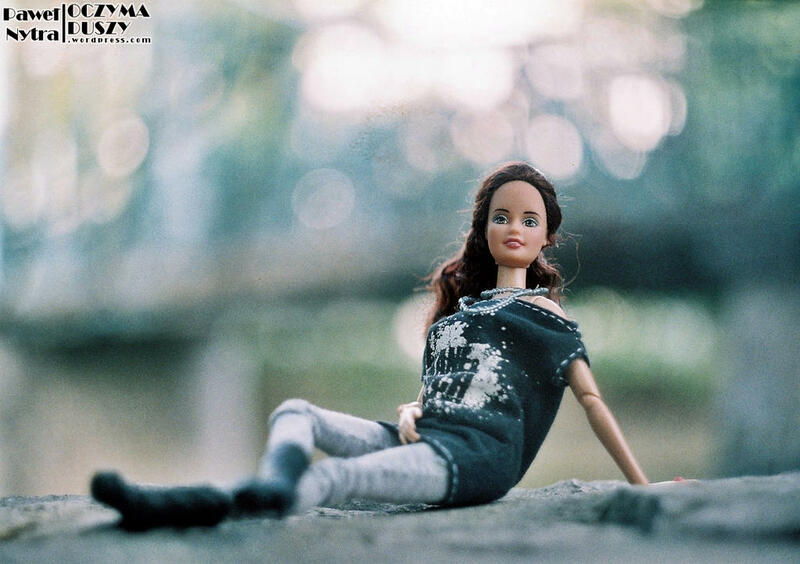 Oct 22, 2014 Doll photos! Aug 19, 2014 Zenit ET is great! Thanks for faving! Love your gallery. Check Out our Current Contest! : Here! Get involved in our Q&A Event: Here!